In this podcast episode, Fine Homebuilding editor-at-large Kevin Ireton joins editor Justin Fink and design editor Brian Pontolilo for conversation that explores a key question: "We know how to build better, so why aren't we?" After 20-plus years of advancing building science, Energy Star for homes, and green research, we have the know-how to make homes more energy efficient, comfortable, durable, and even healthier. but there are going to be a million and a half homes built in America this year, and the vast majority will only made to code minimum. Why? 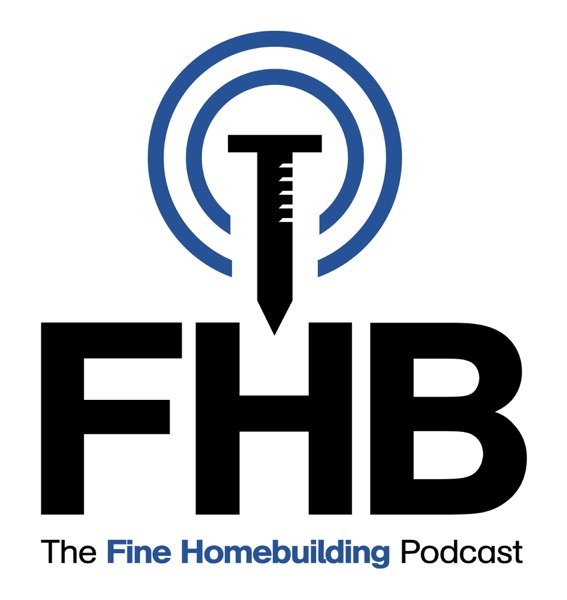 Other topics covered in this podcast: Renovating old houses, a poorly made staircase in an old basement, wrapping copper pipes with insulation, and the difference between a jig and a fixture.